... TV advertising ... a love//hate relationship. We can individually watch over 47 adverts per day, that's also more than 2.7 million ads in the UK per day. It is the only medium that delivers growth, maximum impact and if a company axes TV advertising for one year - it can takes five to undo! It creates emotions, connects the viewer with a brand, and is efficient in new technology. And that's why I love it. ThinkBox - is the marketing body for commercial TV ... to help advertisers get more out of TV. What I love more about this brand is their own advertising. 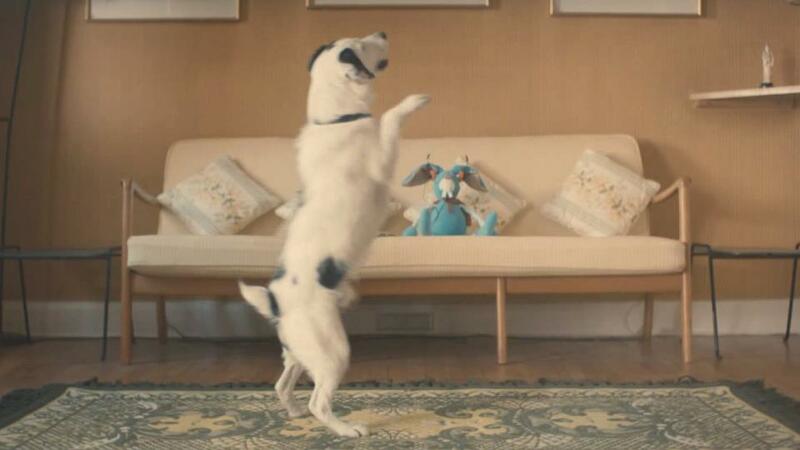 Harvey the dog & Rabbit - a brilliant and innovation strategy about a dog and his toy friend - created by The Red Brick House. It's memorable, engaging and I have bought into it. 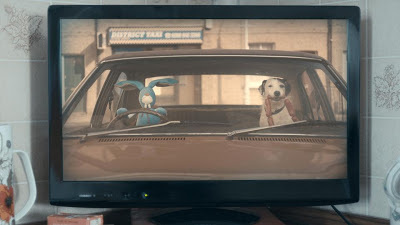 This is a story, a friendship that so many can relate too, a bond that brings two things together ... a similar strategy that ThinkBox are trying to achieve in their own marketing. See him on Facebook !